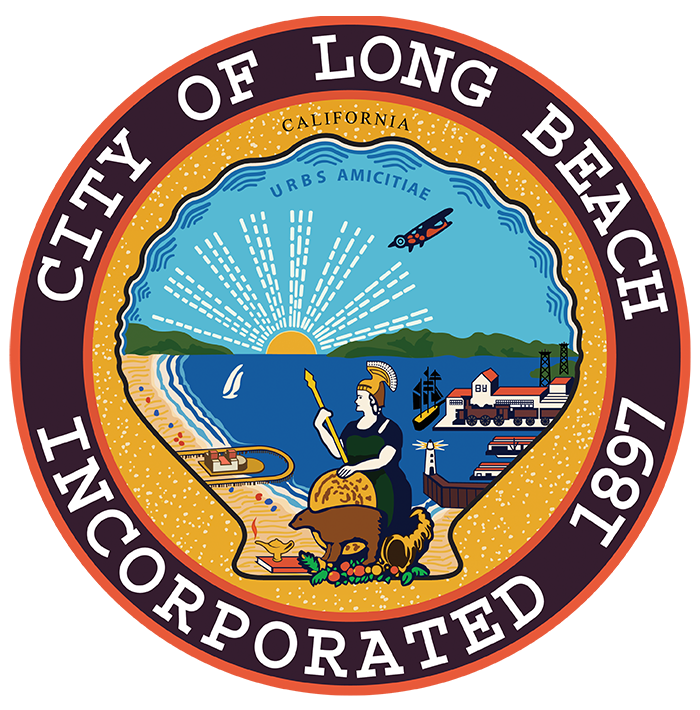 Ira S. Hatch became the first City Auditor of Long Beach on January 6, 1908. He was elected in December 1907 under a new city charter, which established the position of City Auditor elected by the voters. Hatch was born in Harmony, Maine in 1869. Before moving west to Long Beach with his wife, Iola, in 1905 he held various positions in farming, the railroads, and the mercantile trade. He was involved in real estate and mining just prior to his election in Long Beach. Iola Hatch was a prominent Long Beach citizen in her own right. 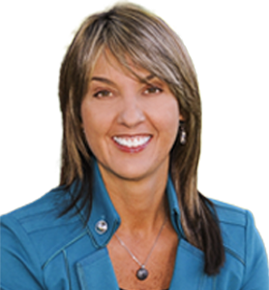 Active in numerous community activities, she held leadership positions in several civic organizations and was one of two founding members of The Long Beach Day Nursery. The Long Beach Day Nursery is the oldest, continuously-licensed, private social welfare agency in California and still serves the community today. Hatch was re-elected for a second term as City Auditor in 1910 and then was elected Mayor of Long Beach in 1912. In 1922 he was admitted to the bar of California and practiced law until he was elected to the California Assembly representing Long Beach in the 50th session from 1932 to 1934.